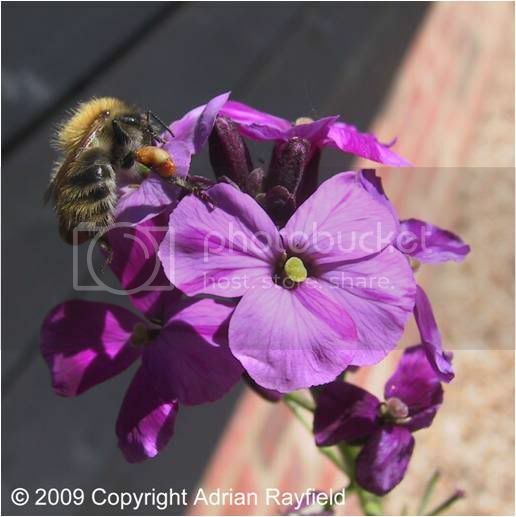 Attracting wildlife to any garden, even a balcony garden is great for the environment. It’s cheap, easy and everyone can contribute. Insects, birds and other wildlife are critical in the pollination of fruit and vegetables and it is estimated that one third of our food supply depends on these pollinators. Pesticides, loss of habitat due to development and competition from non-native species have all contributed to the decline of this fragile and essential ecosystem. 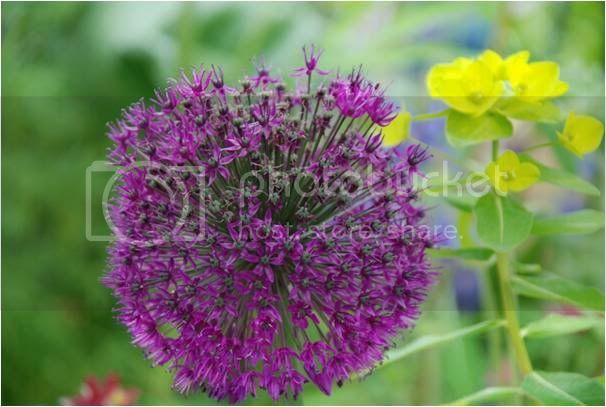 However you do need to provide a varied plant environment to attract and encourage wildlife to settle there. It’s like setting up a department store – you need all kinds of departments to attract all kinds of people to shop, play and spend! Gardens in particular can often provide habitats that are missing from public areas such as ponds, quiet nesting sites, shelter for hibernating mammals and nooks and crannies for good bugs to live in. 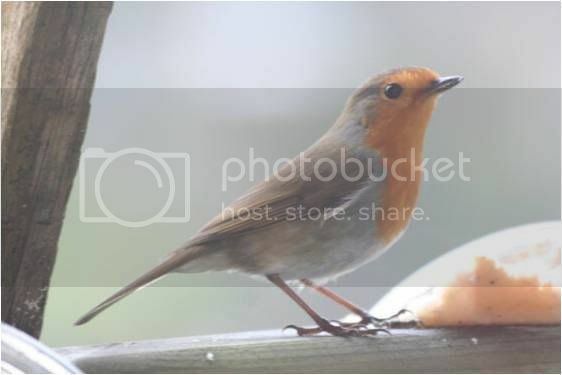 A bird feeder – very, very important during the winter months but please don’t feed the birds during the summer months - foraging is good for them. Hang them high so cats don’t grab the birds. Hedges. Very important! As a general rule don’t cut your hedges in May as many birds are using them either at ground level or higher up to breed. Hold off until after breeding season at the end of June. Build a pond! Well, if you have been following the blogs here then you will know that we did a two part blog here on designing and building a wildlife pond and in part two here. In my humble opinion a pond is the single most important thing you can do to attract a huge variety of wildlife. From dragonflies to frogs, birds and newts, they all love drinking, living and swimming in them. Don’t mow the lawn. Yes, I know. Heresy in British people’s hearts. But....if you seed some wildflowers and leave it to itself, this patch will attract butterflies like bees to honey. Talking of bees, they will love the pollen and many invertebrates and small mammals will appreciate the longer grass where they can hide from predators. 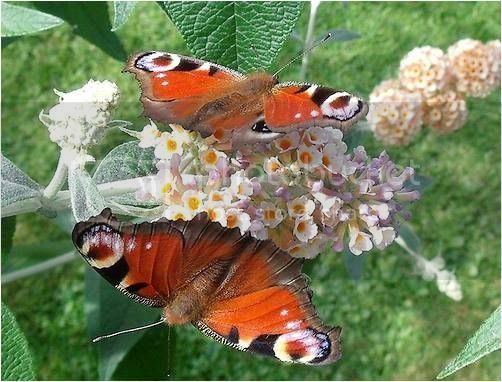 Leave a few nettles too – butterflies adore them. 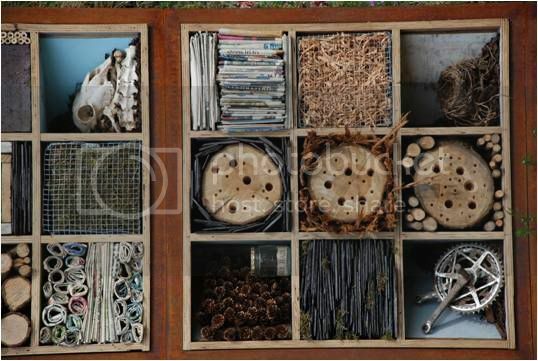 Insect boxes - fabulous, simple to make and a great project for bored children. Cut up bamboo canes, tie them together and hang them under the trees and around the garden. 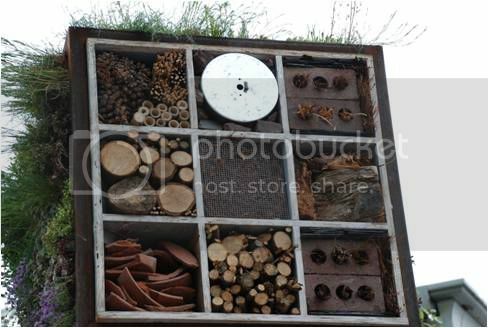 Or try a bug hotel – a bit more sophisticated and you do need a bit more space. See the picture here. It’s like a cake, layers of wood, bamboos, bricks, logs, newspapers, drilled logs, etc. Each layer will attract different insects. A hive of bug life! 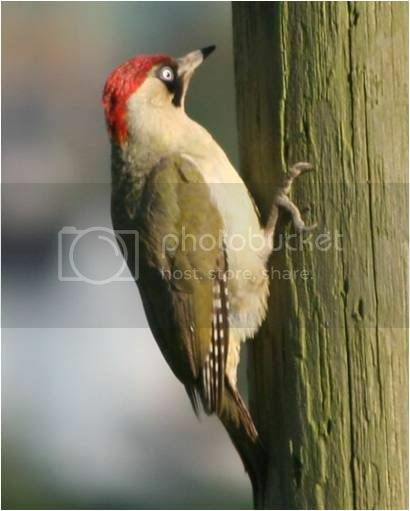 For more information on how to increase wildlife in your garden or on your balcony! Visit http://www.wildlifetrusts.org/, they have regional centres all over the UK.